Researchers at York University’s Schulich School of Business say they may be close to creating a way to analyze data and create a way for marketers to see how consumers might create negative mirror-images of them online, in social media or elsewhere. Speaking at a master class in customer experience design last week, Markus Giesler, the school’s associate professor of marketing and director of its Big Design Lab, said he and his team were analyzing and mapping conversations about brands that may turn ugly. 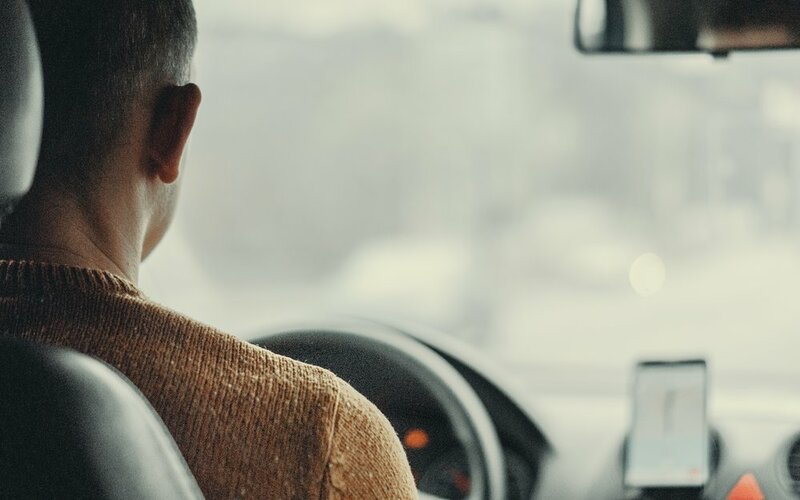 An example might be Uber, for instance, which grew rapidly for its on-demand ridesharing service, but spawned untold numbers of memes and online content that parodied its value proposition. The idea of consumers creating their own anti-advertising about certain products and services has been around for years, of course, but Giesler pointed out that social media and similar services are making it much easier for what he called “doppelganger brand images” to be distributed much more widely than ever before. He looked at the recent Pokemon Go phenomenon, for instance, where there are already GIFs and other content being posted online making fun of people obsessed with looking for digital creatures using their smartphone. For years now, Schulich has been working on a methodology to combat doppelganger brand images after they’ve been seen. The steps form the acronym MINT, which stands for Monitoring, Invert, Neutralize and Transform. Companies monitor for such images, then try to “invert” them back to what the brand wants to convey, neutralize the negative conversations and, ultimately, transform such conversations so the right message is getting out as quickly and as widely as possible. While Giesler said MINT had already proven successful, creating a way of forecasting the danger would be obviously more powerful. He showed how the analysis of negative perceptions could be broken down and put into categories (in Uber’s case, such categories included “the exploitator,” “the menace” and “the bully”). The dense patterns of conversations online were shown in colourful visuals that looked sort of like the ink blots in Rorschach tests. Whether brands get better at staying one step ahead of doppelgänger brand images, Giesler suggested they acknowledge the propensity for having their messages distorted is always there. Markus Giesler draws on concepts from economics, technology studies, and sociology to inform his research in marketing. He determines how ideas and things (products, services, experiences, technological innovations, intellectual property, brands, etc.) are made valuable over time, with research focused on improving marketing strategy through an understanding of markets as evolving social systems. Giesler's research has been supported by the Social Sciences and Humanities Research Council of Canada (SSHRC) and the European Research Council (ERC) and published in top-tier academic journals such as the Journal of Consumer Research and the Journal of Marketing. Giesler has an extensive entertainment industry background. He founded his own record label at age 17 and has worked in various production and marketing responsibilities for over a decade. He lives in Toronto, Canada. Aritzia IPO: Is this too far, too fast?